Would you like it to be remarkable? 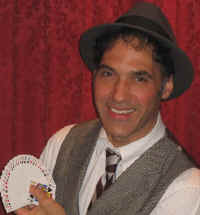 Jersey Jim Comedy Magician is your ticket to a wildly successful event! Jim Shooting Scene from Universal Studios film, "Couples Retreat"
Jersey Jim will make your next event unforgettably amazing, unbelievably exciting, and, above all, unrelentingly funny! 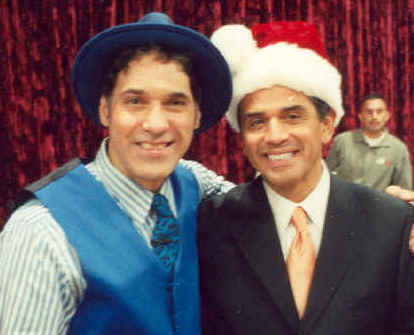 "Jersey Jim, thank you for bringing your show to our annual holiday party. 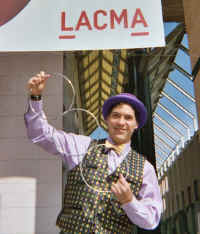 The children and families of the Los Angeles Ronald McDonald House enjoyed it.”"
"Great, fun show. 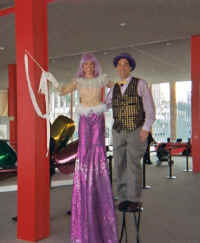 The balance between the humor, both kid-friendly and adult (and) the mixing of magic and humor worked well." 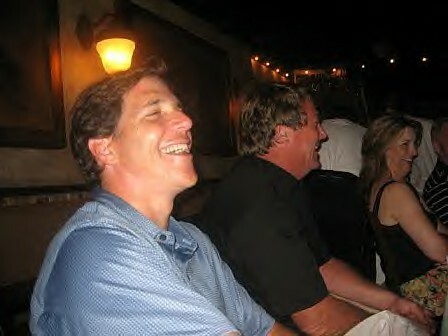 --Anthony Weber, President Plushland, Inc. 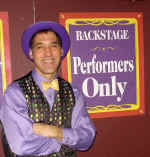 It was a complete joy to work with you on your Funtastic Family Magic Show. Your energy and enthusiasm is fabulous. 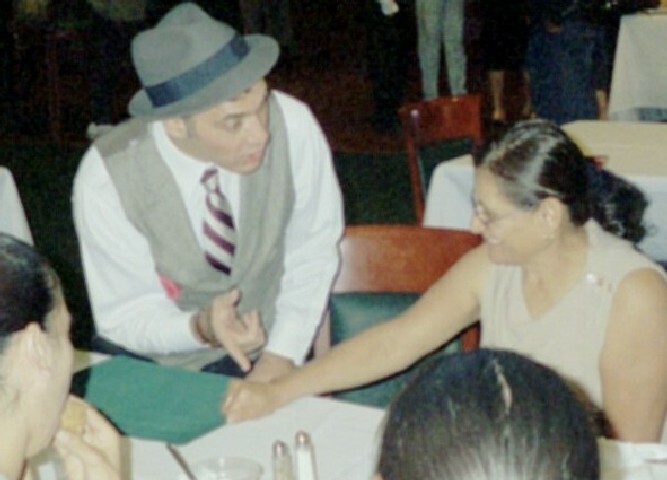 Our audience was amazed from beginning to end by your clever illusions. It is no small feat to create a show that entertains both children and adults, yet you provided us with a great experience for all ages. The kids were so excited to participate on stage, and it was great to see how you worked with the smallest kids as well as the older ones. 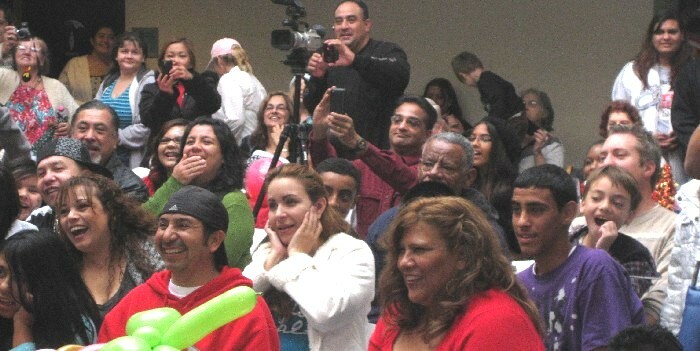 Moms and Dads were also thrilled to be a part of the action. We are always looking for ways to connect the community with the performing arts and your show fit the bill perfectly. 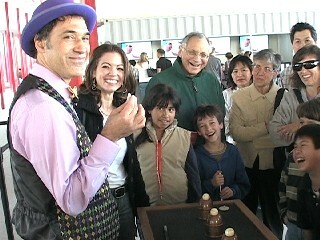 For some, it was their first experience with magic and they LOVED it! It was also wonderful that the children all got the chance to meet the adorable Rocky the Rabbit after the show. 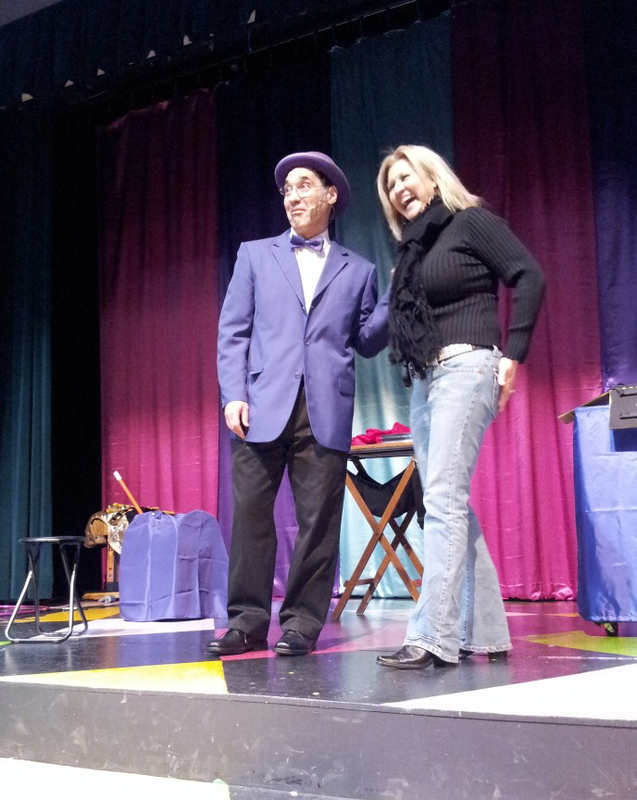 Thank you for inviting me to be a part of your magic show at the Simi Valley Cultural Arts Center. 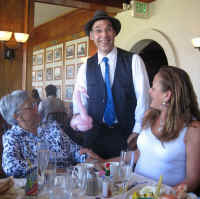 I found your show particularly entertaining as you are multi talented with your humor and as a magician. 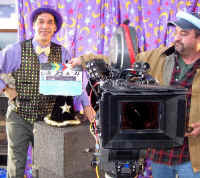 As I looked around the room the expression on the faces of kids and adults said it all, you had us all laughing and entertained! Thanks for a great event!